Henrietta recommends this recipe from Sam and Sam Clark’s Moro cookbook. They say that the white cauliflower shows off the saffron’s colour beautifully and turns this “parochial vegetable into quite a glamorous one”. Bring a large saucepan of salted water to the boil. Add the cauliflower, put the lid on and bring to the boil again. 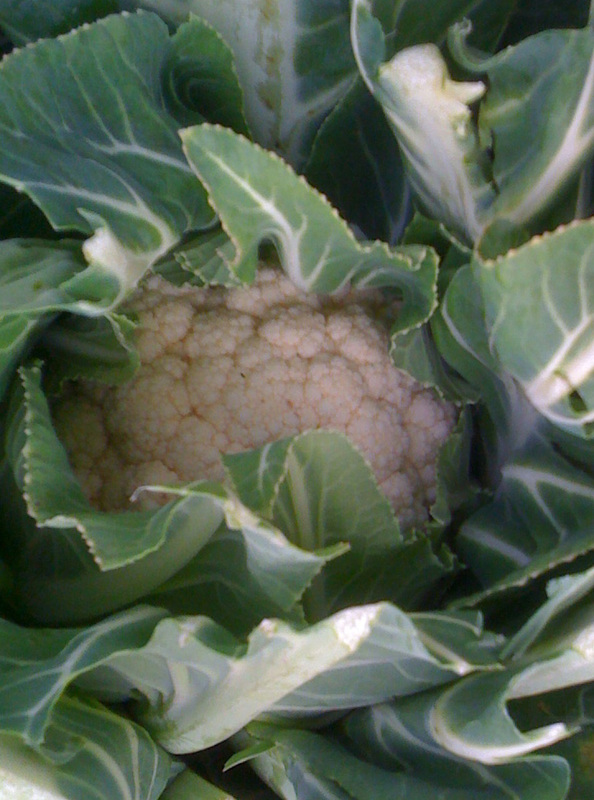 Blanch the cauliflower for a minute then drain in a colander and set aside. Heat the olive oil in a heavy saucepan until hot but not smoking then add the onion with a pinch of salt. Stir well, reduce the heat to low and cook very slowly for about 15-20 minutes until golden in colour and sweet in smell. Be sure to stir the onions every 5 minutes so they cook evenly and do not stick to the bottom of the pan. Remove from the heat, drain the onion and keep the oil. Set the same saucepan over a high heat and add the olive oil back to the pan. When the oil is hot, add the cauliflower and leaves. Fry until the cauliflower begins to colour, then add the onion, the saffron-infused water, the pinenuts and drained raisins. Give everything a good toss and cook for 5 more minutes until the saffron water has more or less evaporated. Season with salt and pepper and serve.